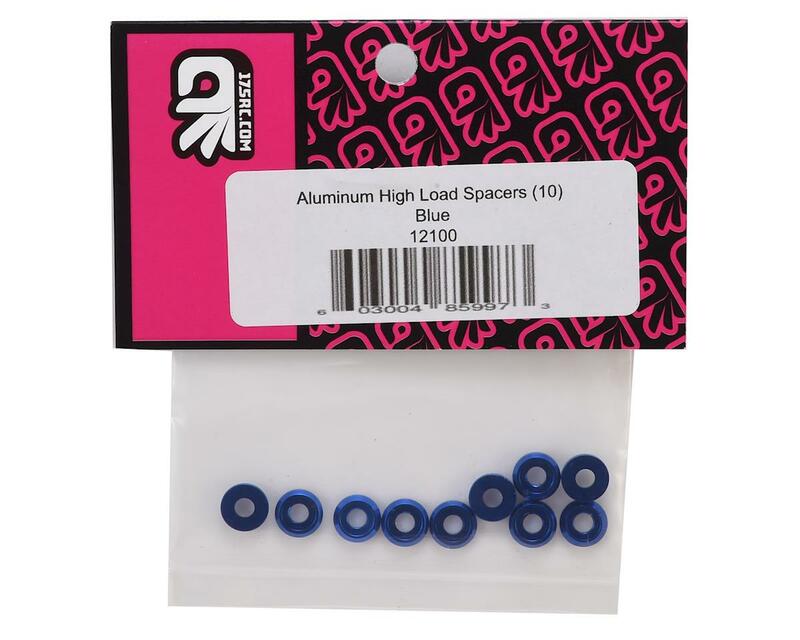 175RC Aluminum Button Head Screw High Load Spacers are a great way to add strength and a custom touch to your ride. 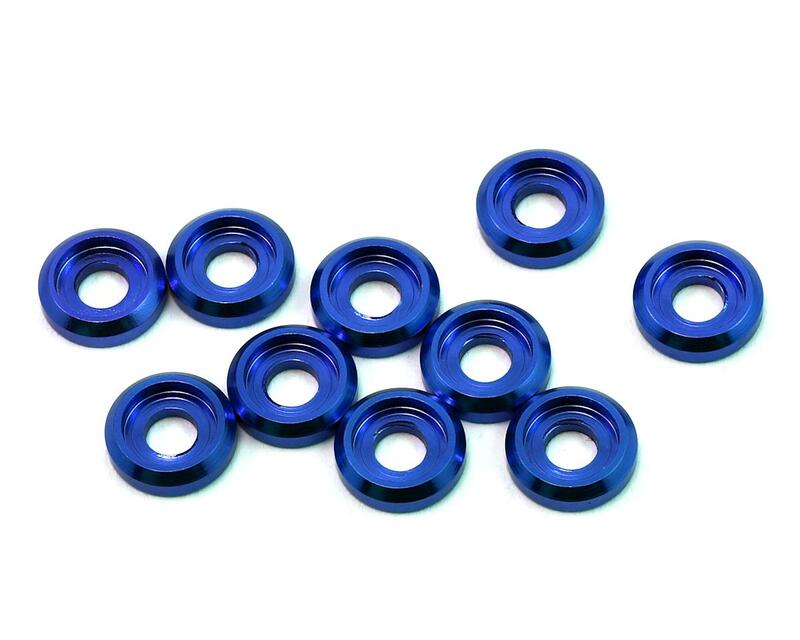 These load spacers help to increase the surface area of any M3 button head fastener and will help to strengthen the hold the screw can provide. Package includes ten spacers.